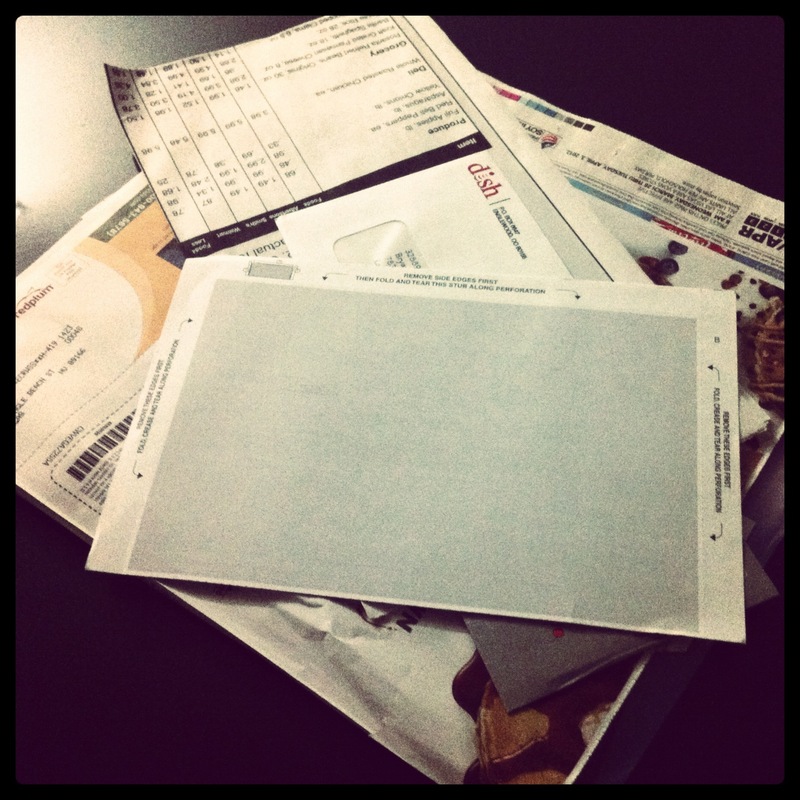 Day 28 – Today’s stash of “trash” mail. I wonder how many trees they waste on just me? !